I am a red-head. No, I’m not a ginger. I mean that I like red wine…a lot. If you have been reading my wine reviews, you already know that I like wines with ‘junk in the trunk’. If you’re new (Hey! 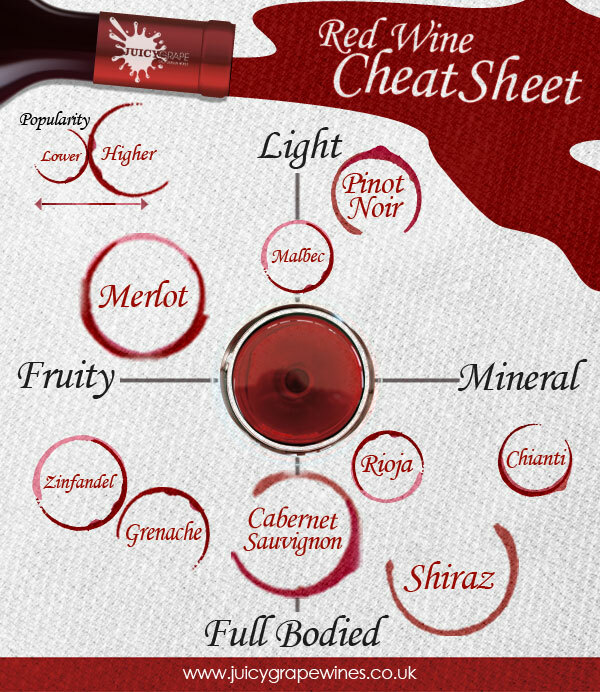 ), junk in the trunk is my term for a full-bodied red wine. 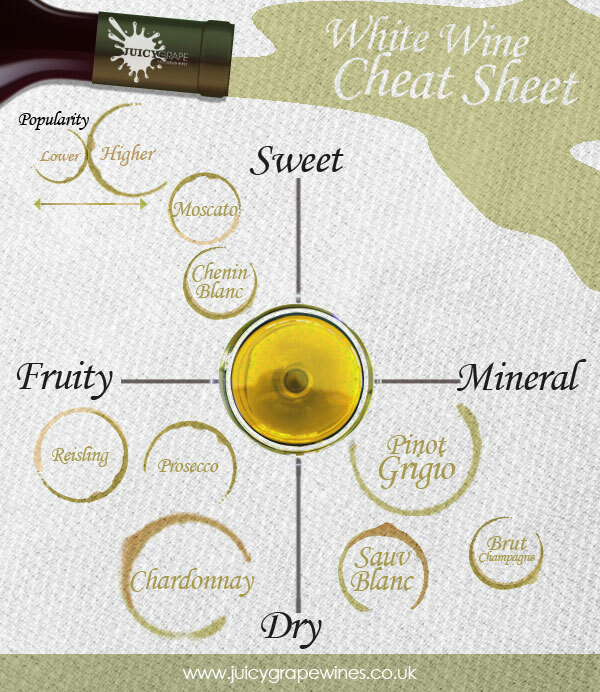 No matter if you like your red wine to have junk in the trunk, or if you prefer something a little lighter, this cheat sheet can help you find what you’re looking for. American as apple pie? Not so much. Barbecue–now that’s American. 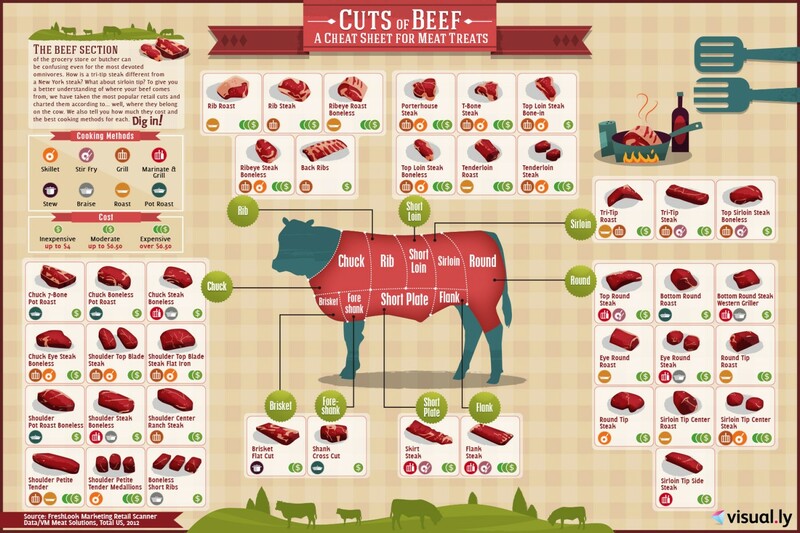 Today, Americans are firing up their grills to celebrate this nation’s birthday. 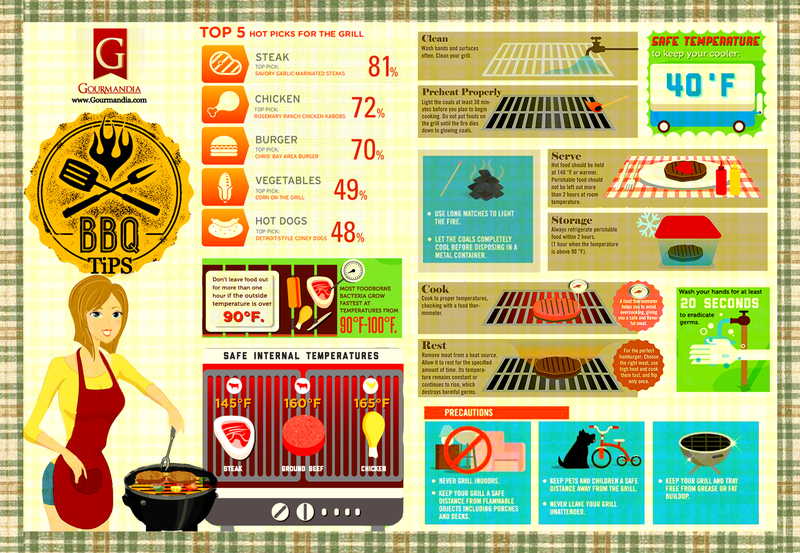 This useful infographic has tips and precautions for grilling.